November 9, 2018 in category News tags FLEX, komatsu, Komatsu Mining Corp, young professionals and 0 comments. 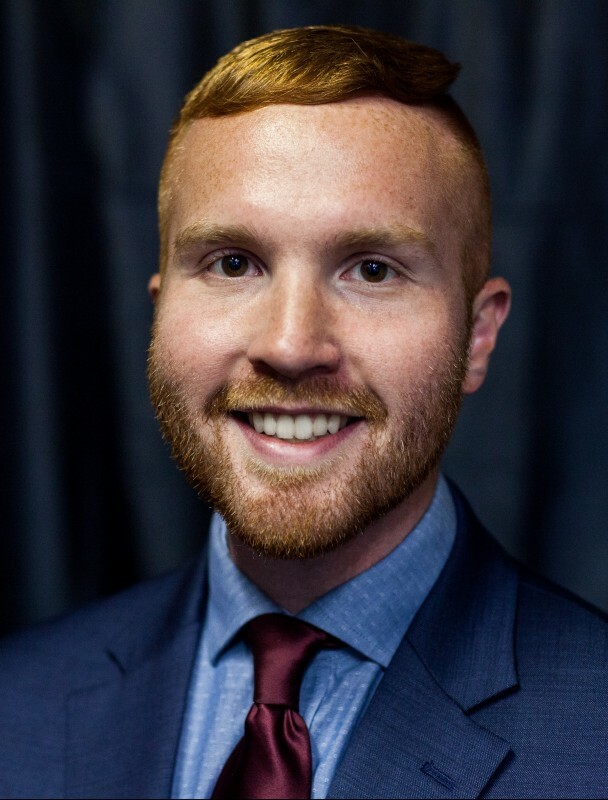 Congratulations to the current FLEX Membership Committee Chair and past FLEX Vice President & Secretary Alan McBride for a recent job promotion! Alan is now the Global Manager of Inclusion & Diversity at Komatsu Mining Corp. In this new position, Alan will focus on customer engagement, design for diversity, formal mentoring programs, recruiting and hiring practices, and inclusion and diversity elements of core leadership training programs throughout the organization. 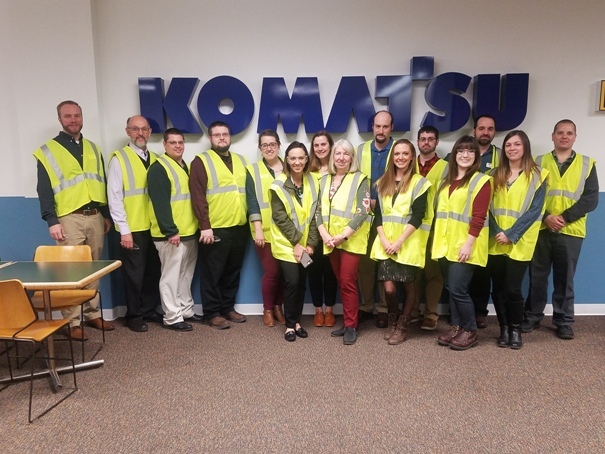 He will be developing and leading projects with support from Komatsu’s Global Inclusion & Diversity Advisory Council, which is made up of 18 employees from 9 different countries. Alan will also work with Komatsu Limited’s Diversity Department in Japan and their Global Women’s Network. Alan has worked at Komatsu for about 7 ½ years. He started as an intern in 2011 and moved into the Talent Management Department in 2016. 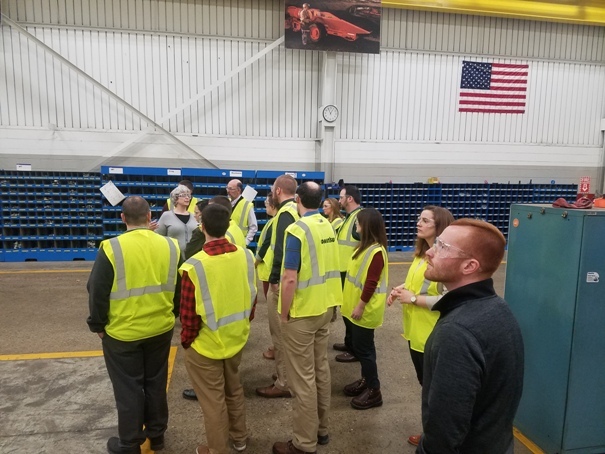 “If I can make a positive difference in the lives of employees through our inclusion and diversity initiatives, as well as continue to support their career development and professional goals, then I feel like I am effective in my job,” he told us. Best of luck with your new position, Alan! This article was published in the Future Leaders & Entrepreneurs Exchange’s (FLEX) November 2018 edition of the FLEX Your Ideas (FYI) Newsletter.